Callum Watson has revealed he still has a point to prove after moving away from London Irish to join Loughborough Students. The scrum-half was plighted by injuries towards the end of his time with the Exiles and subsequently was not offered a new contract at the club. 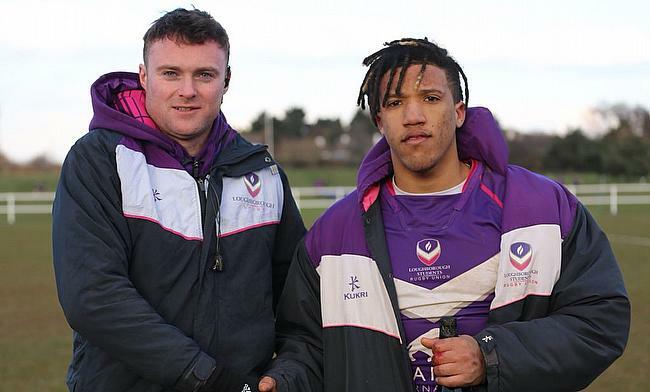 Watson, who made his Premiership debut aged just 17, is now enjoying life with Loughborough and he is pleased that the next step in his career has been a positive one. “Towards the end at London Irish, I had a pretty bad time with injury which led to me playing something like eight games in a whole season,” Watson said. “It was pretty frustrating and even now, I don’t feel like I proved myself. I wasn’t offered a new deal, so the next best move for me has been Loughborough and university. After going straight from school into the London Irish set-up, Watson was following in the footsteps of his two well-known brothers, Anthony and Marcus, who both began their careers with the Berkshire outfit. But following spells on the sidelines, his journey had to take a different route and Watson’s decision to go and study was supported by his family. He added: “It is great to have two brothers when you are making a decision like that because you need advice. “We seem to always get relatively similar injuries due to our body compositions! Their advice is some of the best I have had because it has helped me stay positive during recoveries. 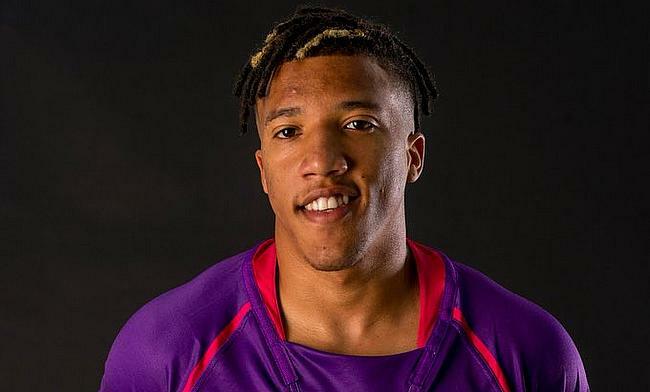 And eldest brother Marcus would have seen Watson compete in both National One and BUCS Super Rugby for Loughborough this season. In the third tier of English rugby, the Students are currently fending off relegation while after an inconsistent university campaign; the Midlands club are now into the quarter-finals of the BUCS championship following a resounding 79-7 win over Newcastle University. Despite having to play at least two games a week, Watson cannot speak highly enough of both the National Leagues and university rugby as a platform for young players to express themselves. The England Students representative said: “For a young academy player, the most important thing is game time. With A-League sometimes being inconsistent, National One is a really good platform for young players to come through. “The BUCS rugby system is clearly improving massively. My first season at Loughborough was when the Super Rugby was introduced and the competition level seems to have gone through the roof. For now, Watson admits any thoughts of returning to the Premiership are “a long way off”, but it would be a “dream come true” to play at that level again. However, his immediate aims are solely on helping Loughborough achieve their aims this season as they once again fight to reach their goals on two fronts. “It has been quite tough in National One for us so far.” Watson said. “At the moment we are in the relegation zone, but we have had a lot of injuries this season and it has stretched us quite far down the club. “All the boys are confident that we have what it takes to stay up. We have got six games left and we are five points from safety so there is more than enough time to do that if we perform how we know we can. “In terms of BUCS, we came sixth and that isn’t where we aimed to be at the start of the season. We have had close encounters with all the teams from top to bottom and at this stage of the competition, there is no reason why we can’t challenge in the knockouts.